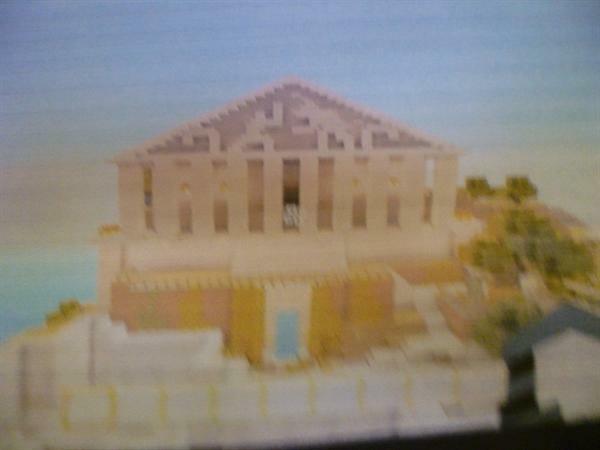 This term we have been studying Ancient Greece. 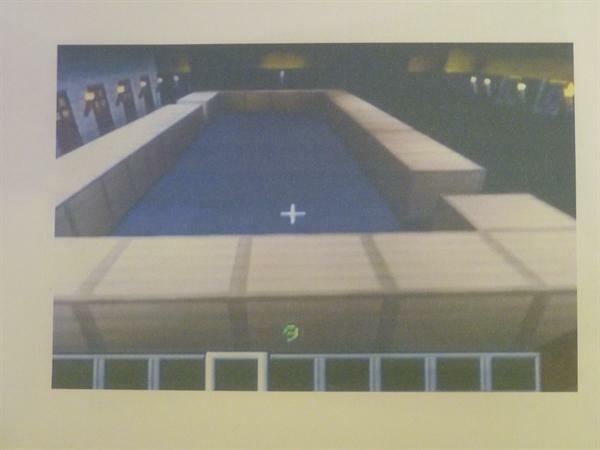 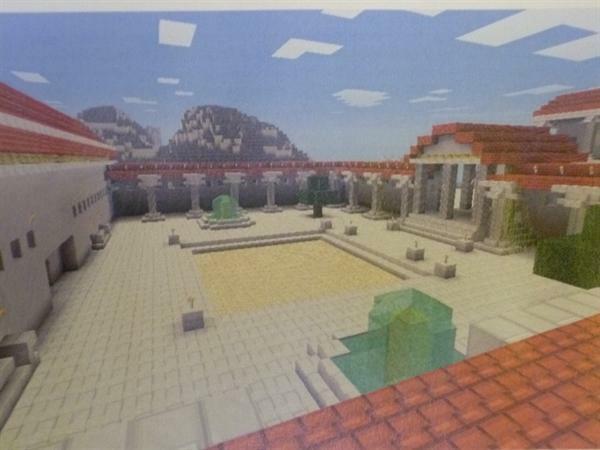 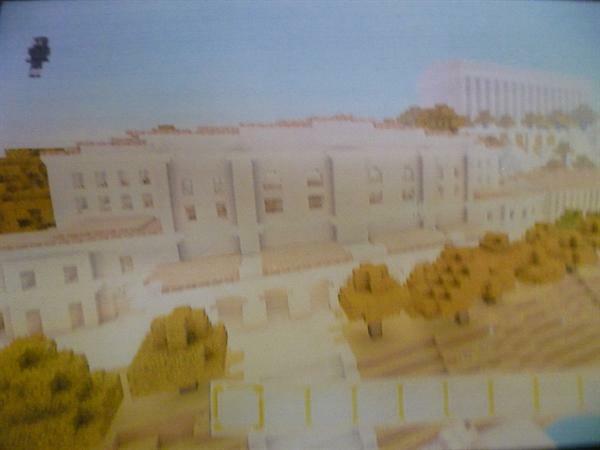 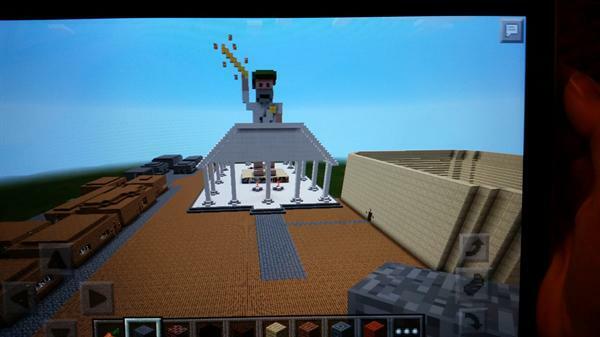 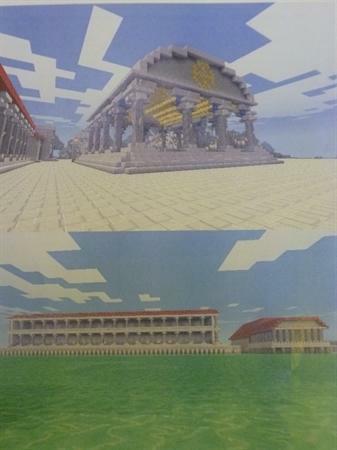 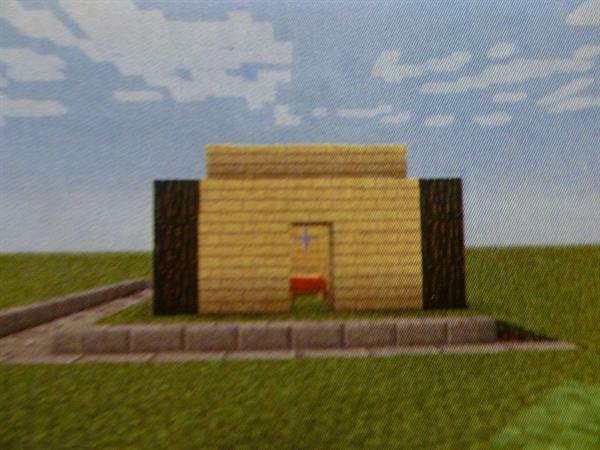 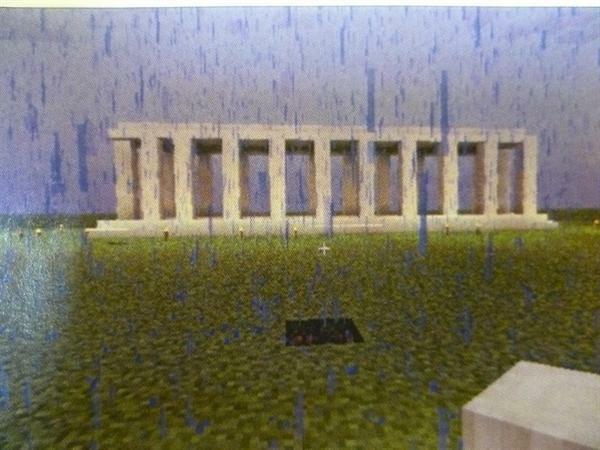 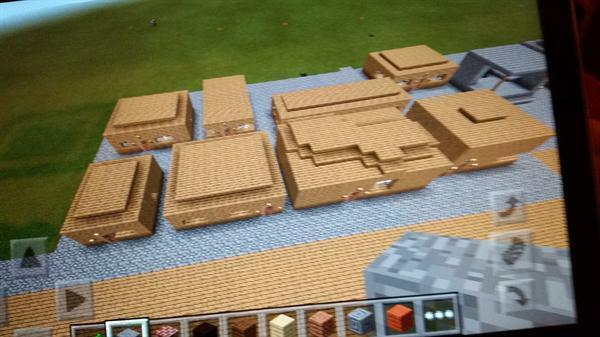 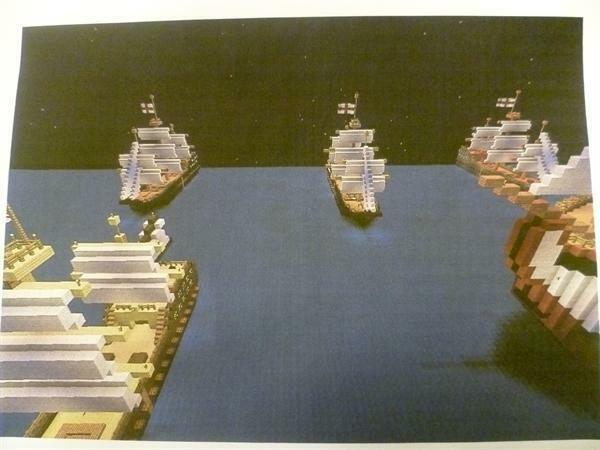 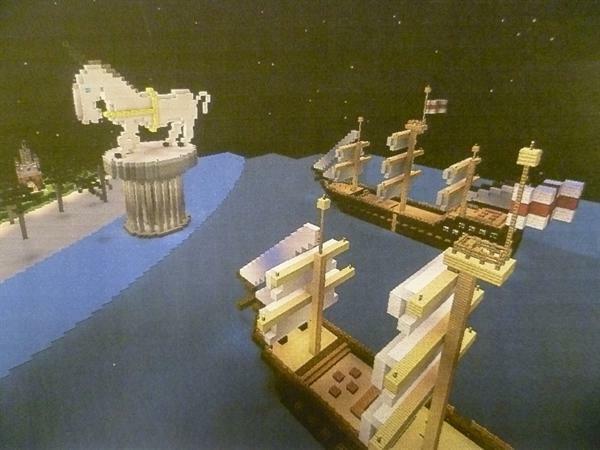 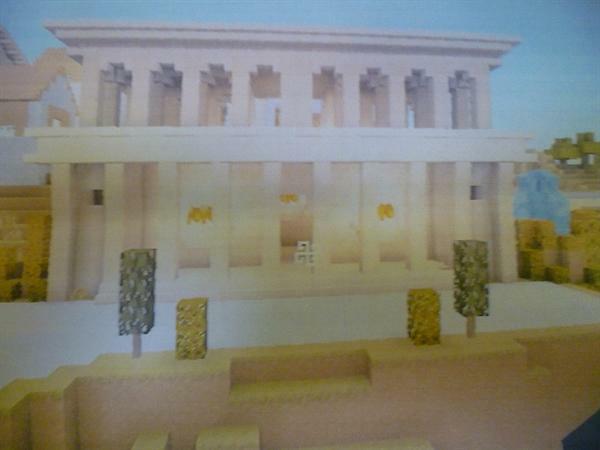 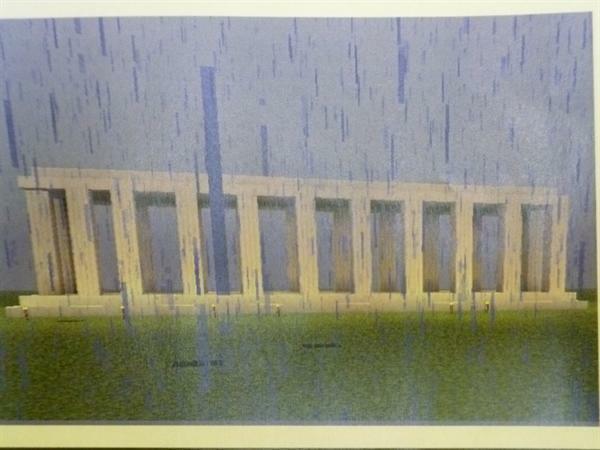 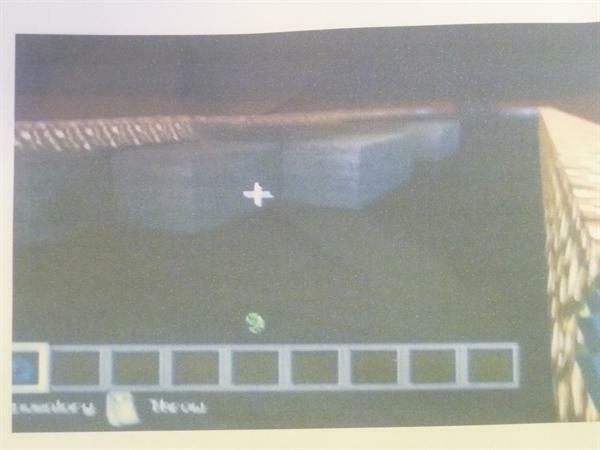 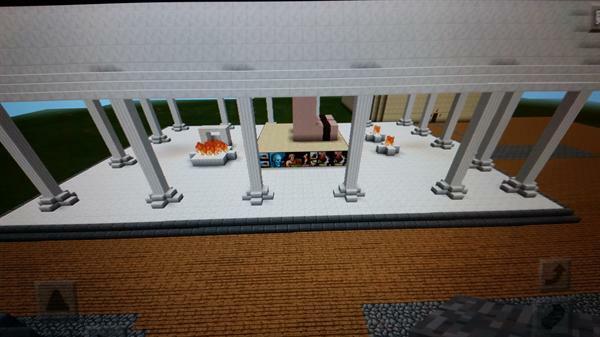 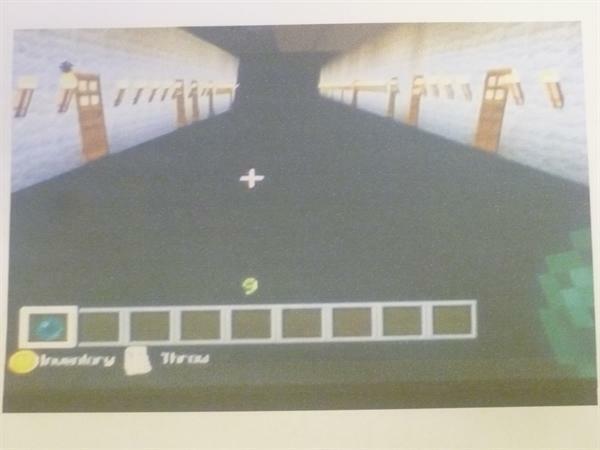 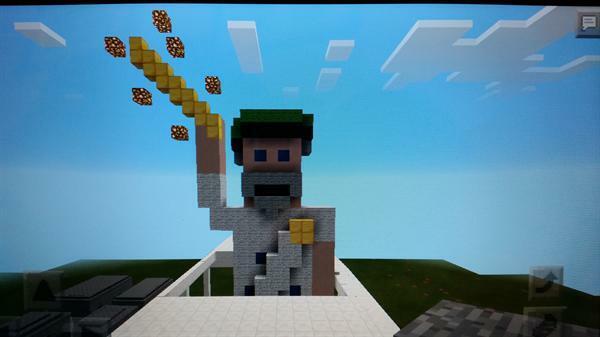 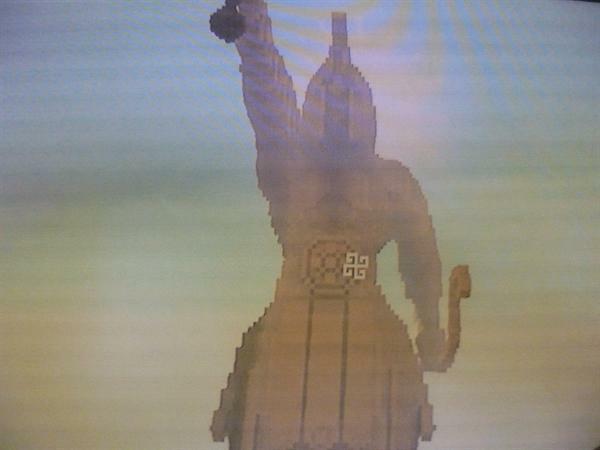 We were challenged to use Minecraft to plan our own Ancient Greek city. 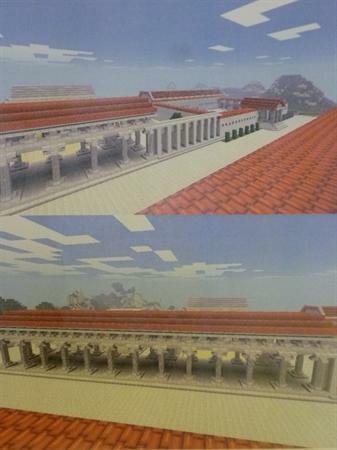 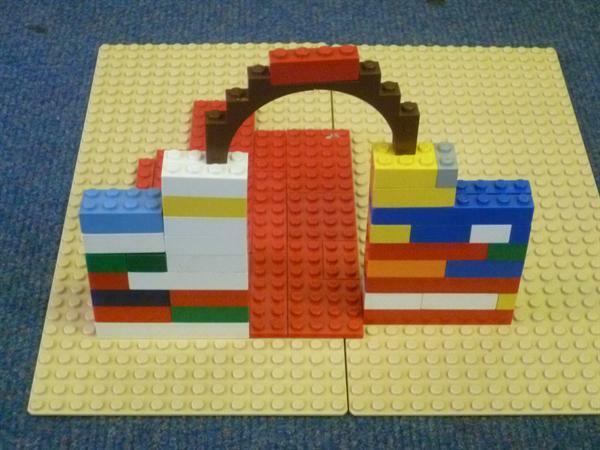 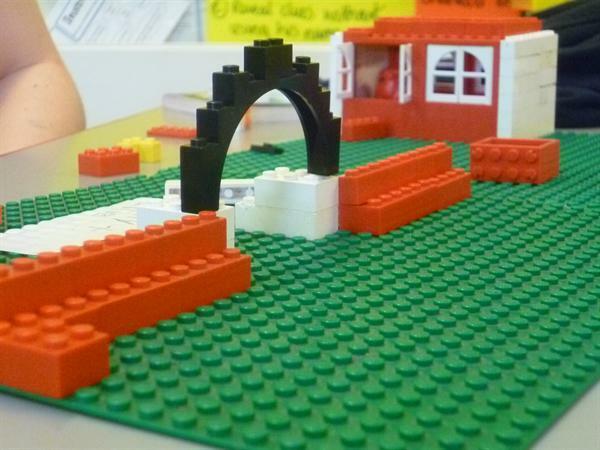 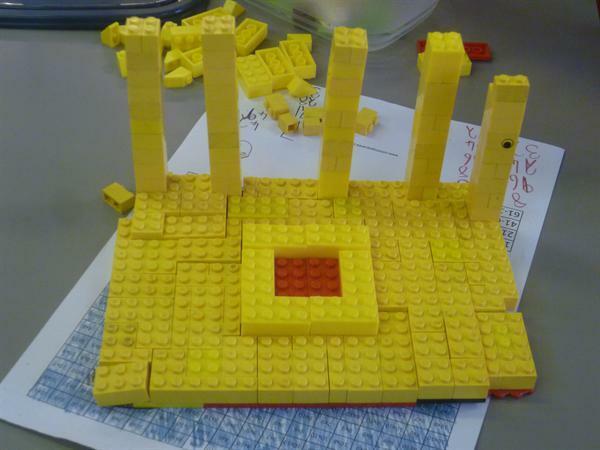 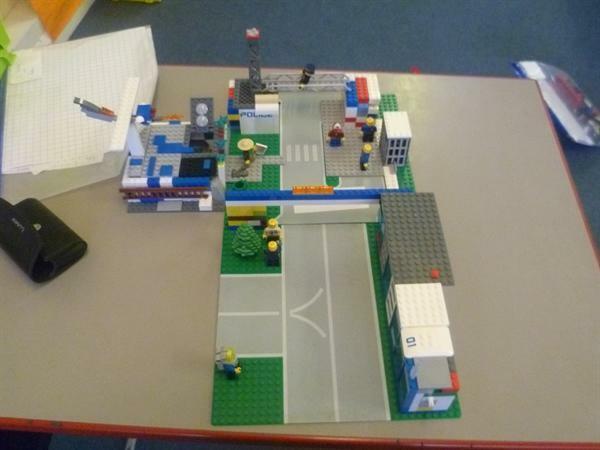 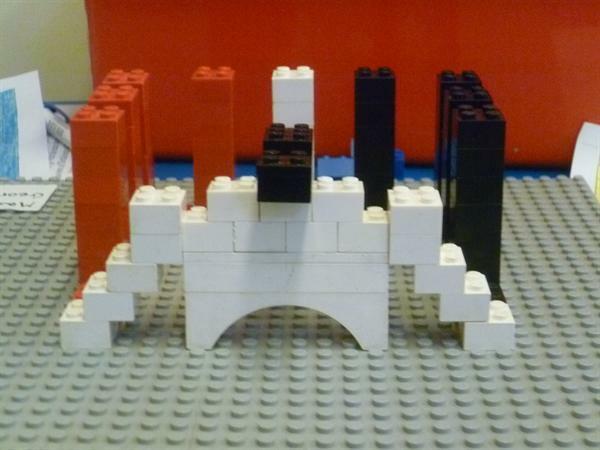 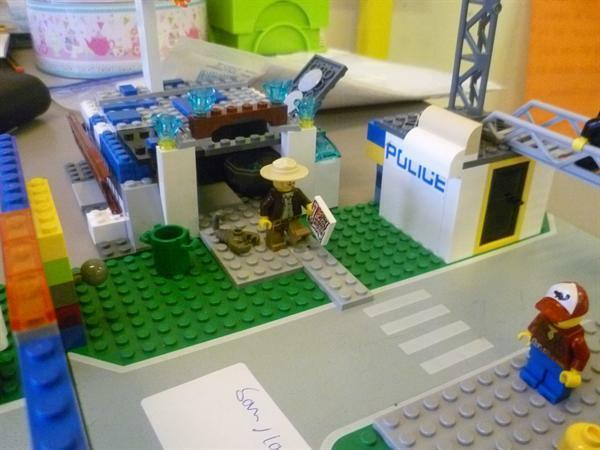 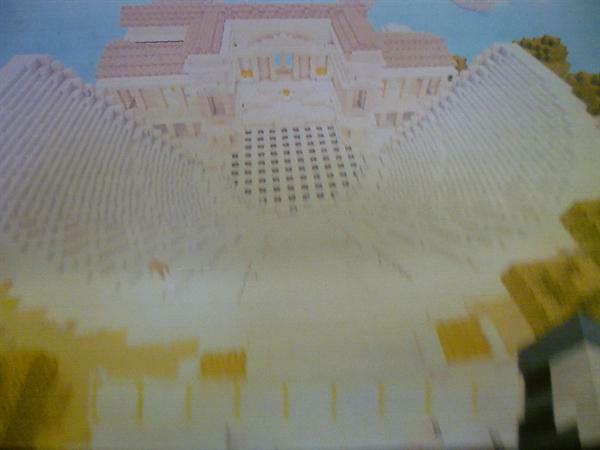 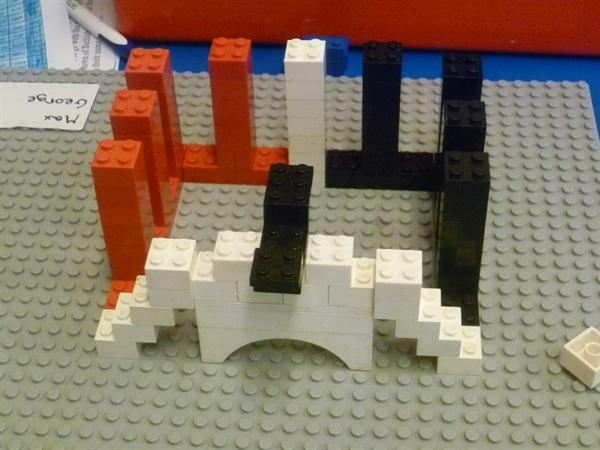 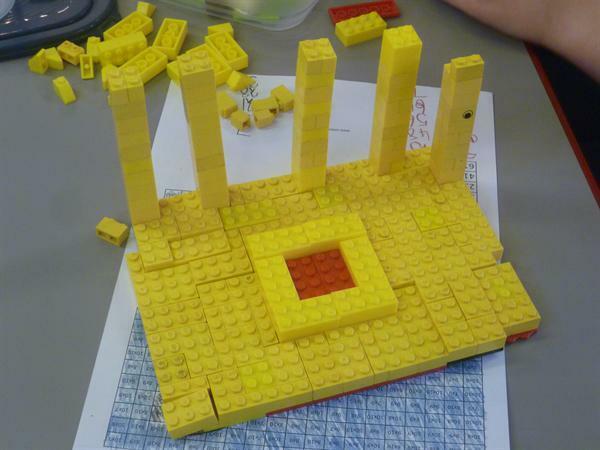 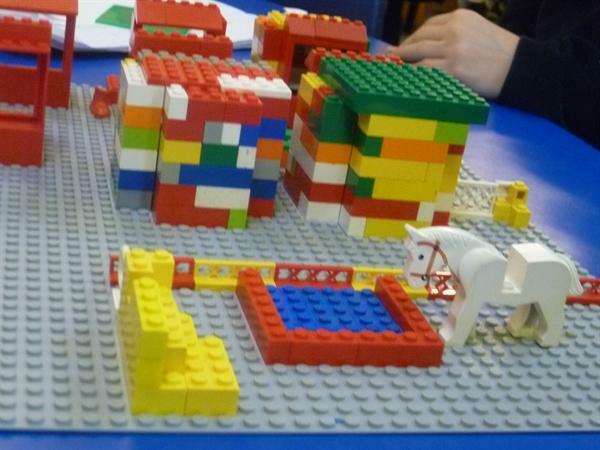 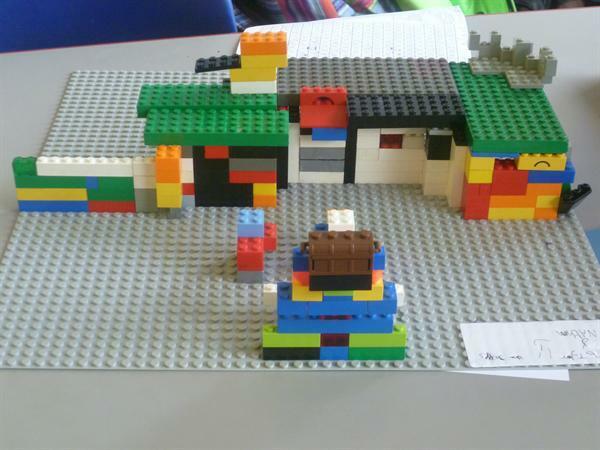 As part of the project we had to include a range of building types, such as the Parthenon, a market place, a farm, houses, a theatre, as well as other structural features like bridges and statues. 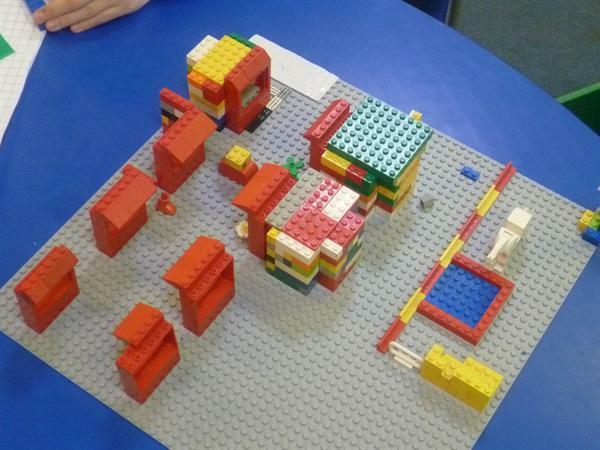 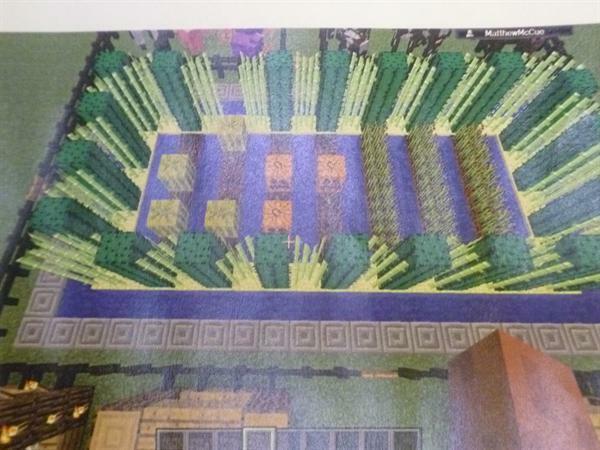 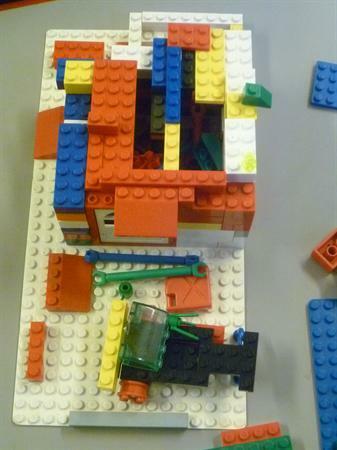 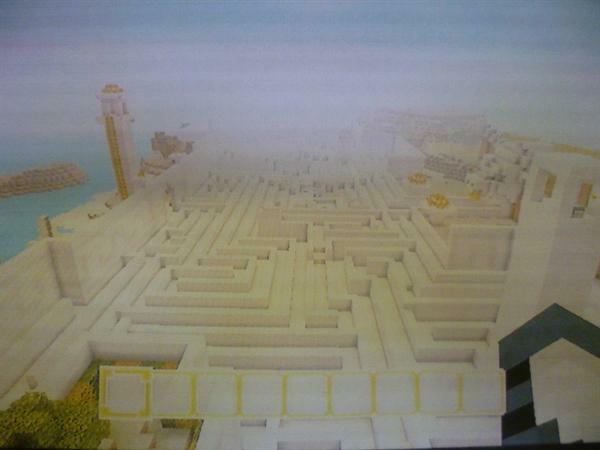 Our projects designs even included gardens with mazes. 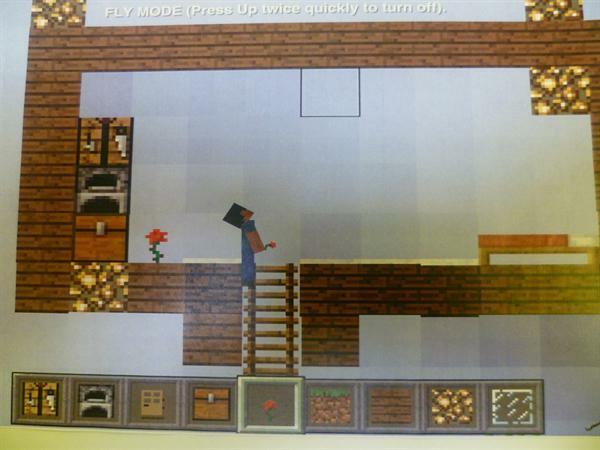 We had to consider what we already knew about life during this time and we did extra research to gather even more ideas-some of us continued investigating in our free time at home! 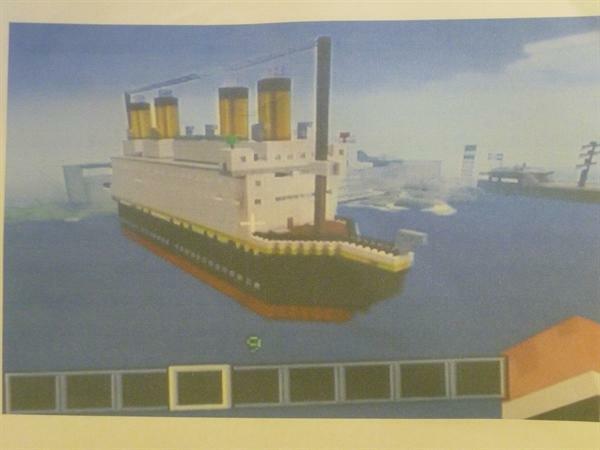 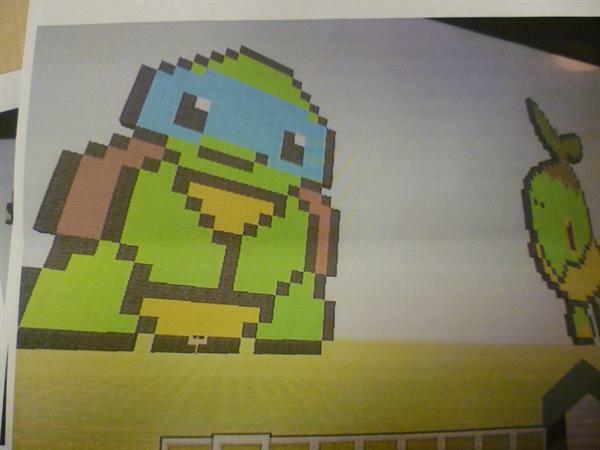 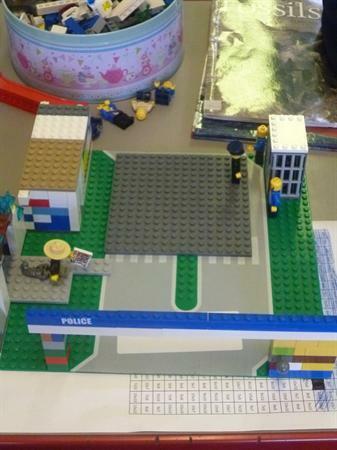 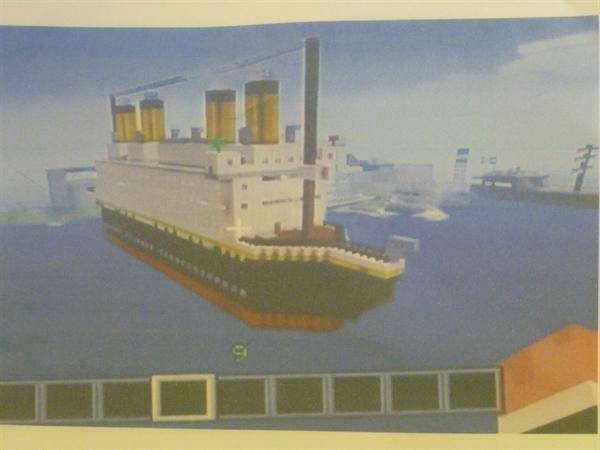 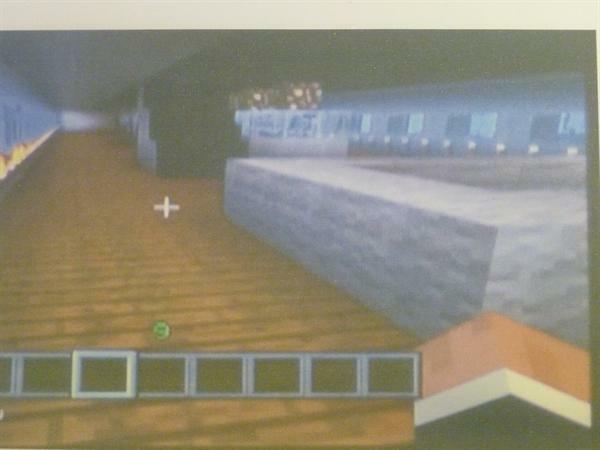 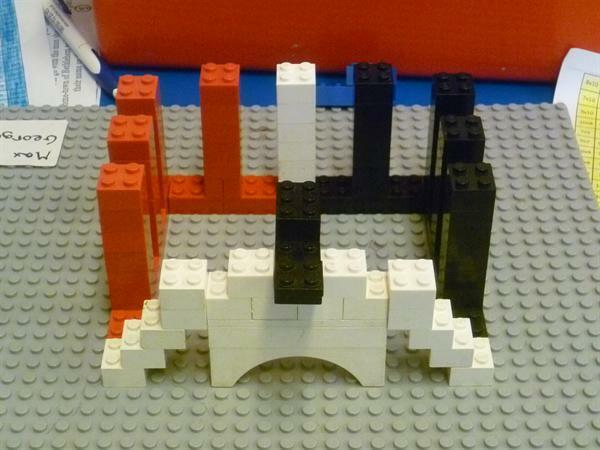 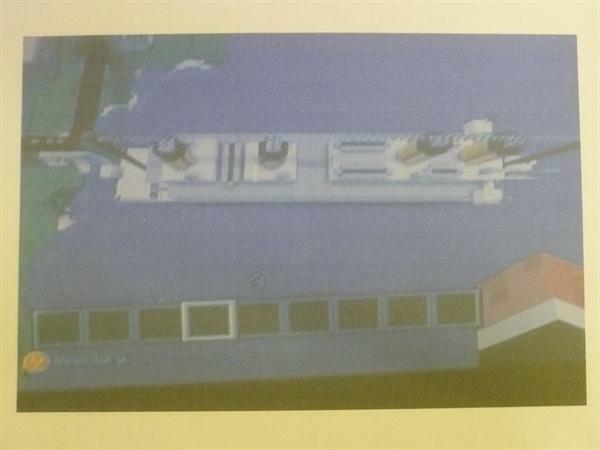 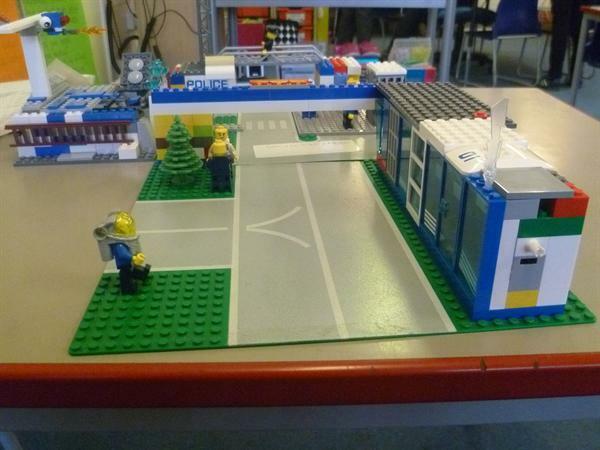 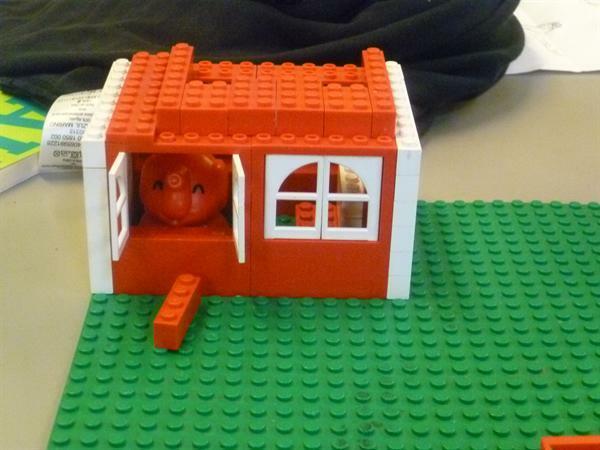 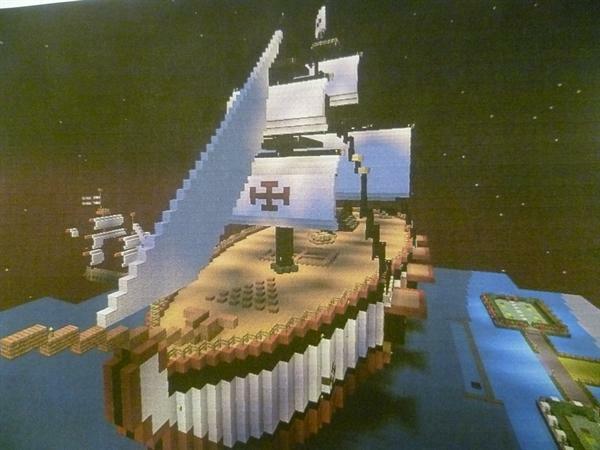 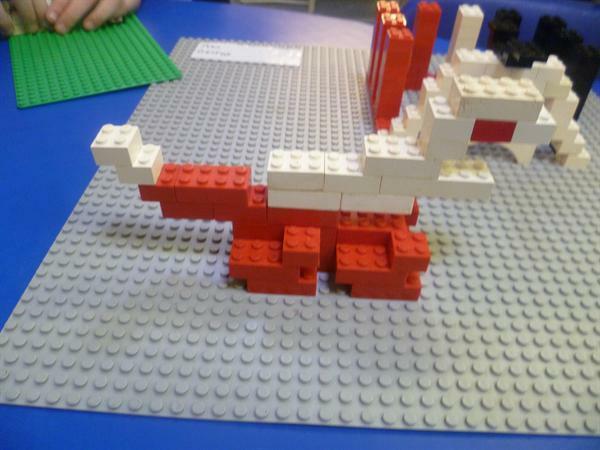 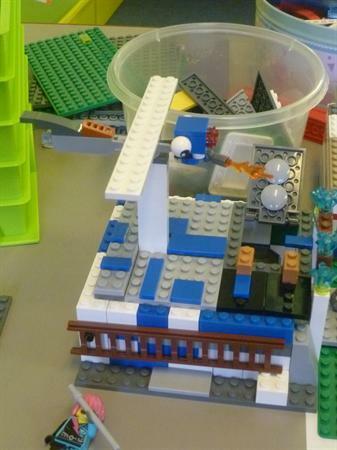 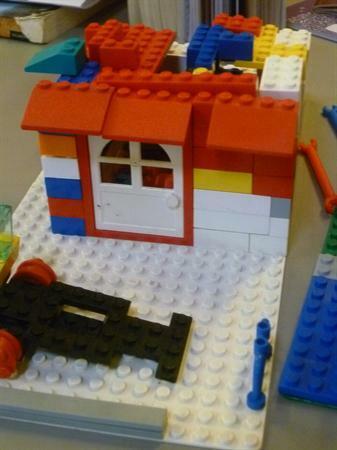 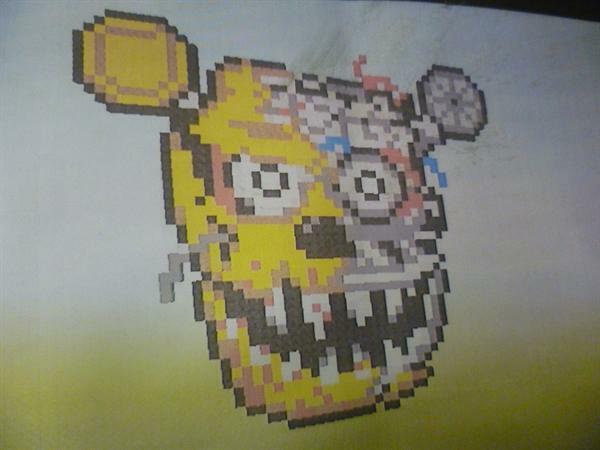 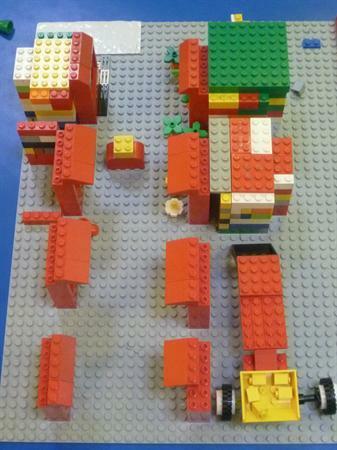 We have used computer based Minecraft and also built our designs using Lego. 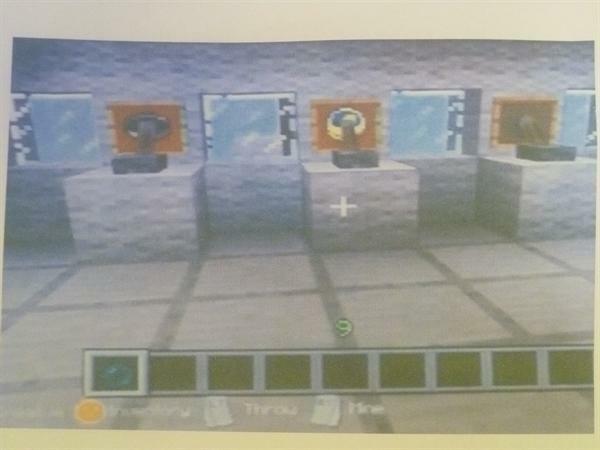 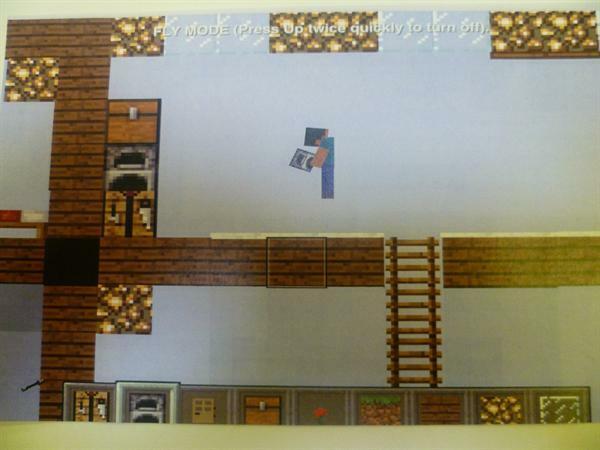 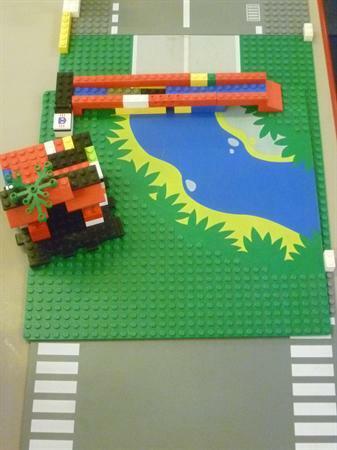 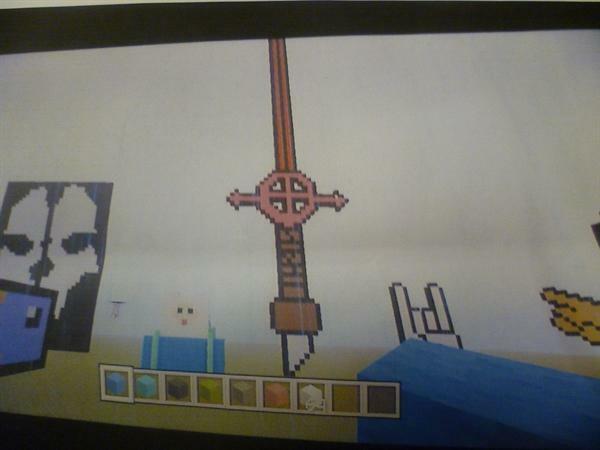 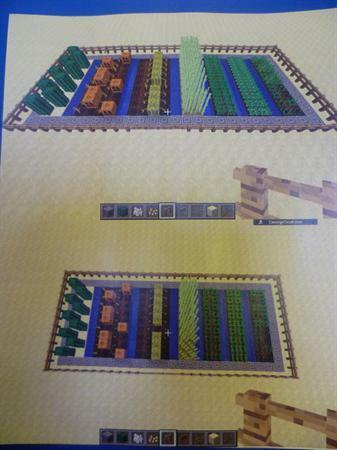 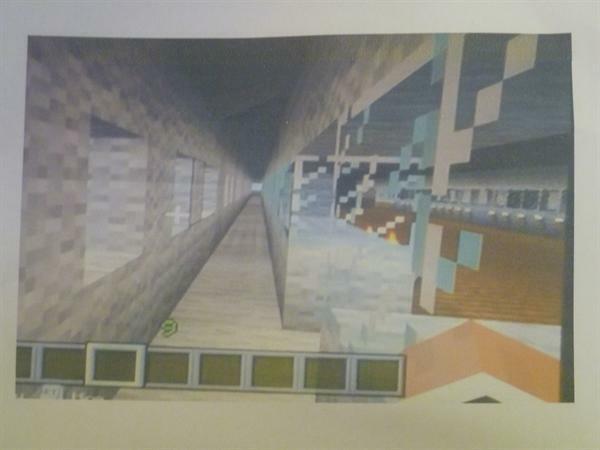 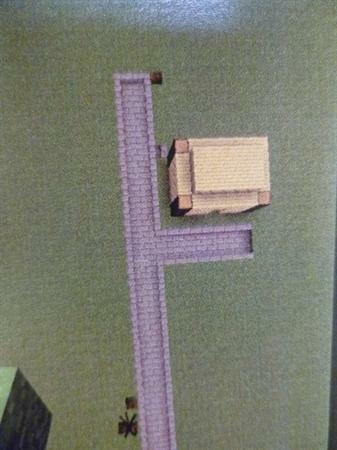 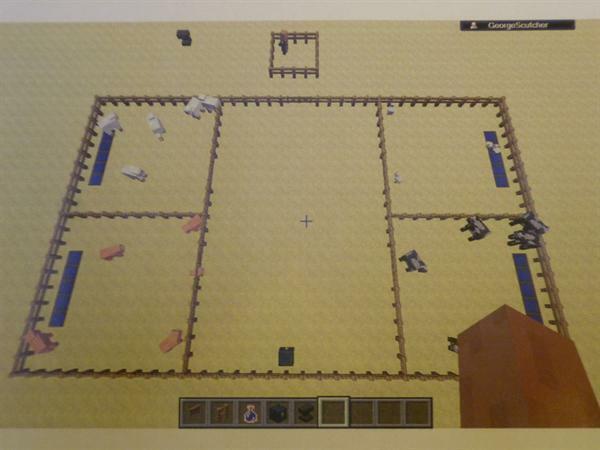 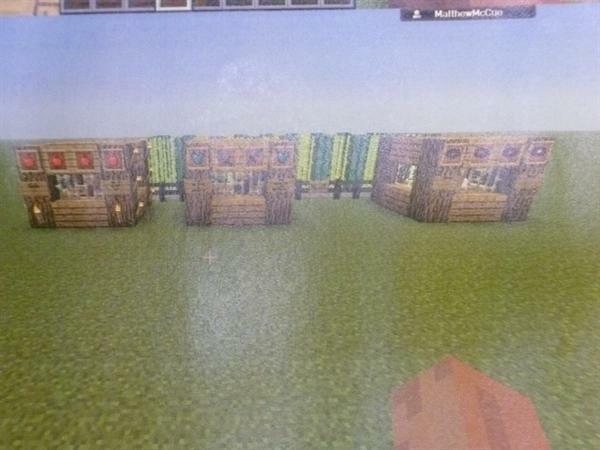 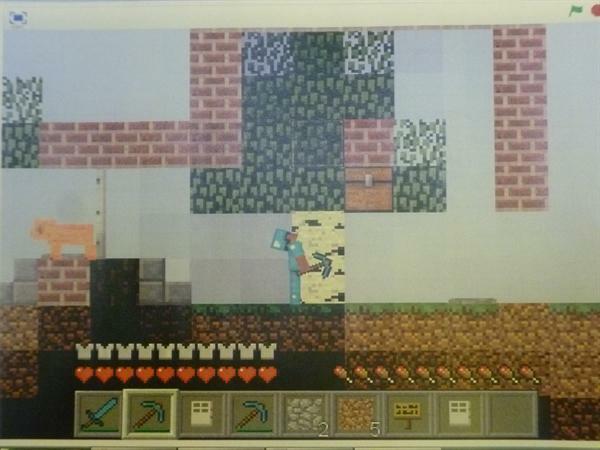 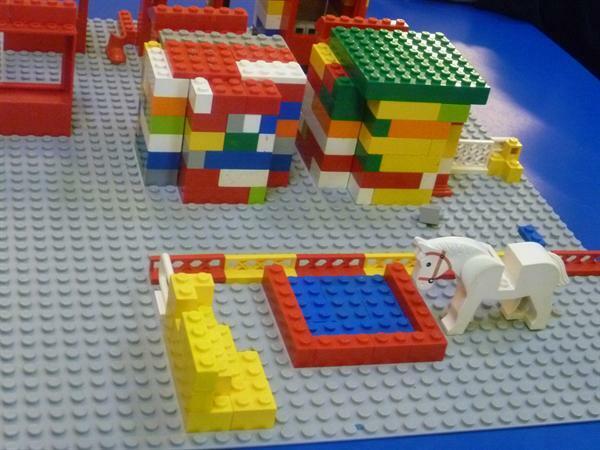 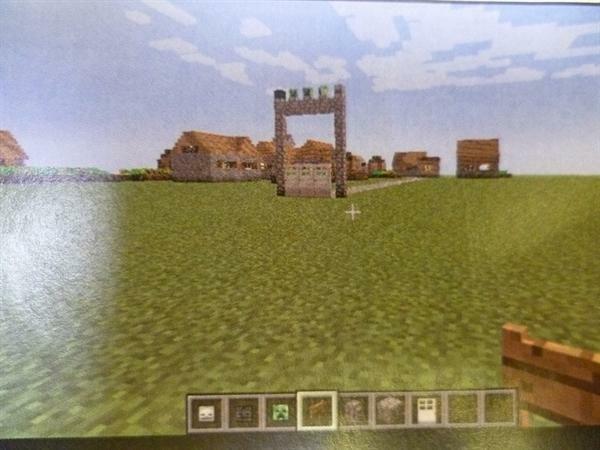 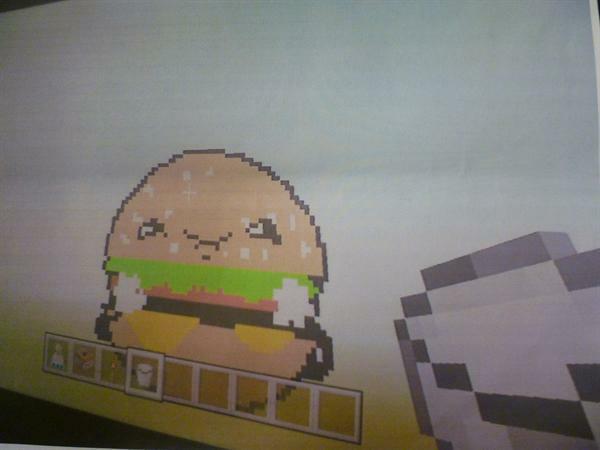 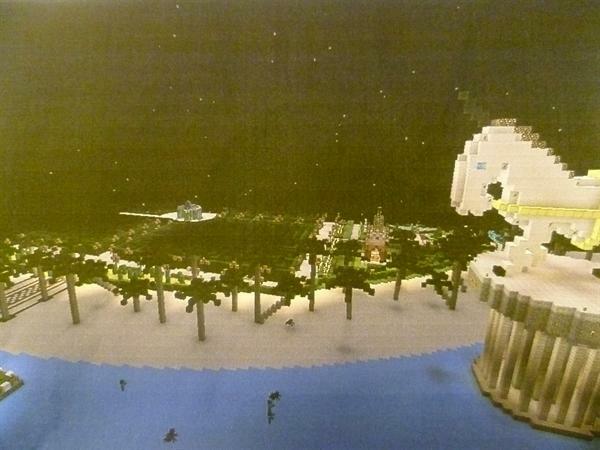 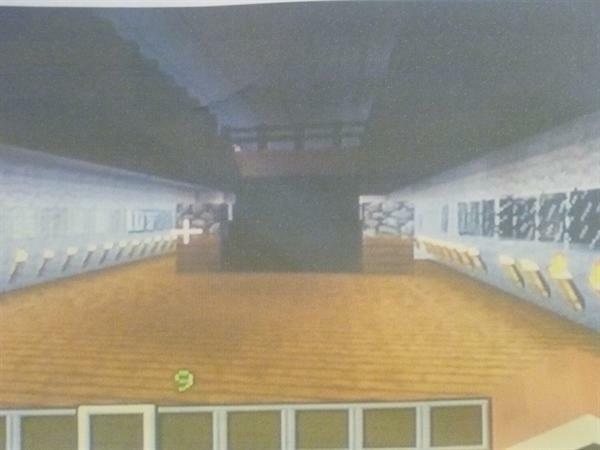 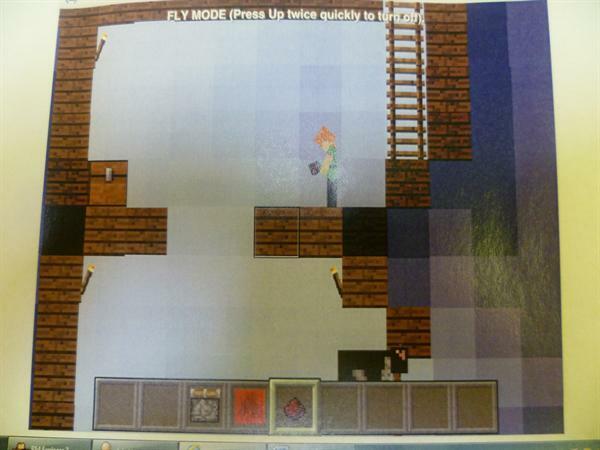 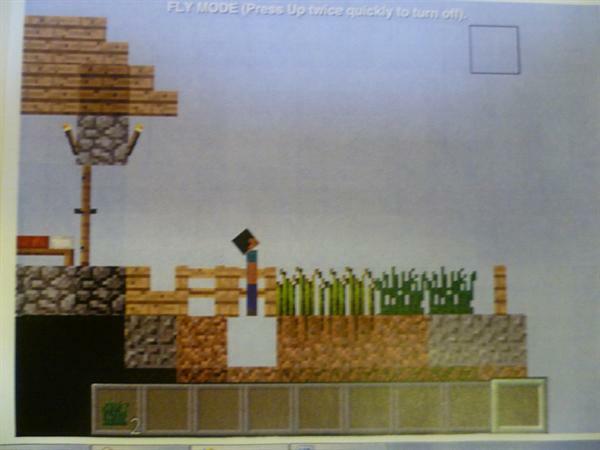 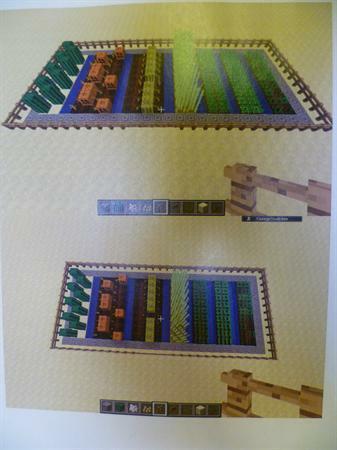 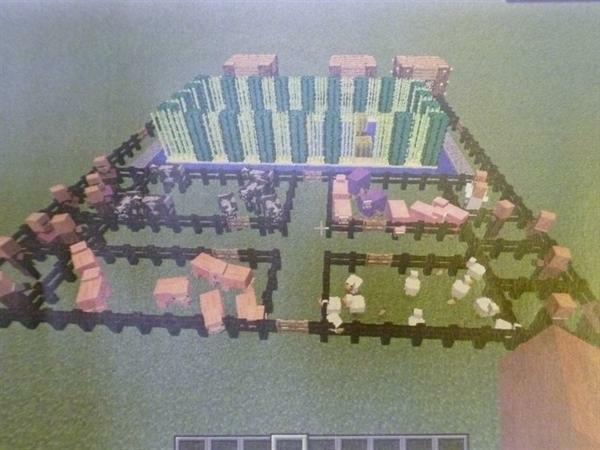 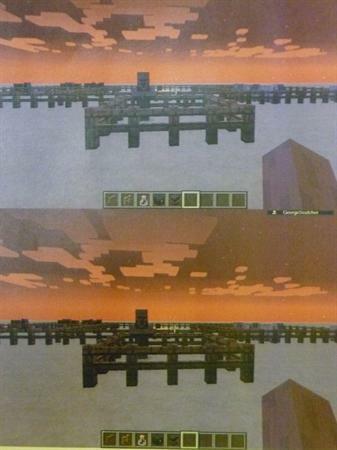 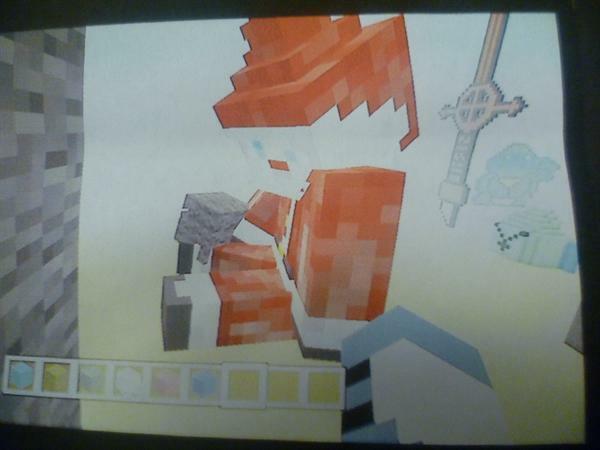 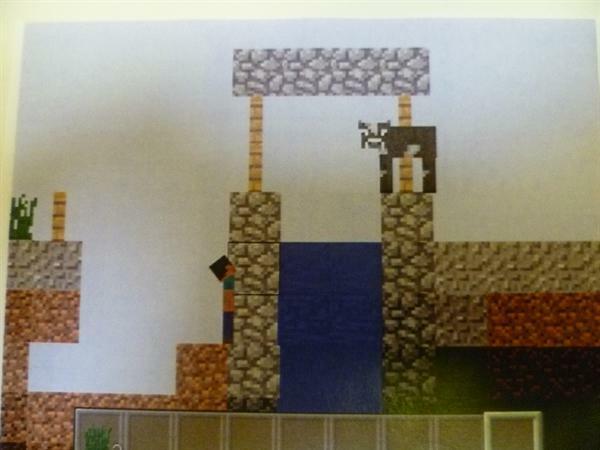 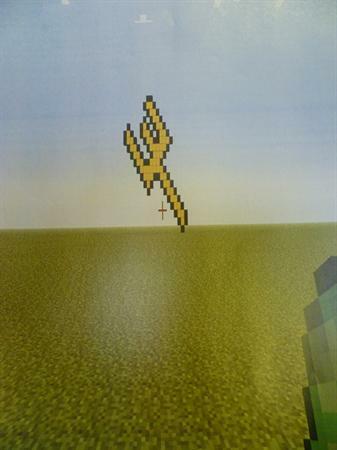 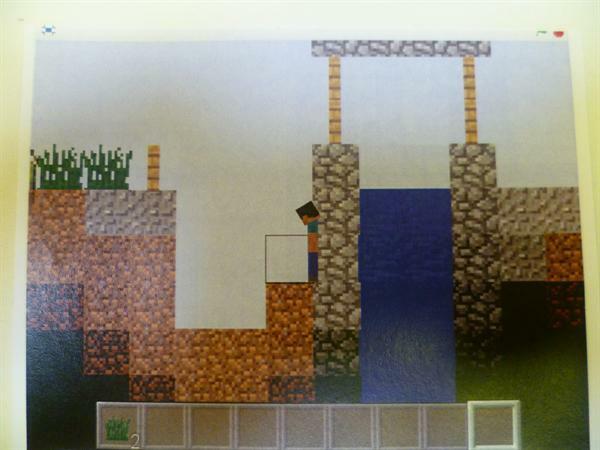 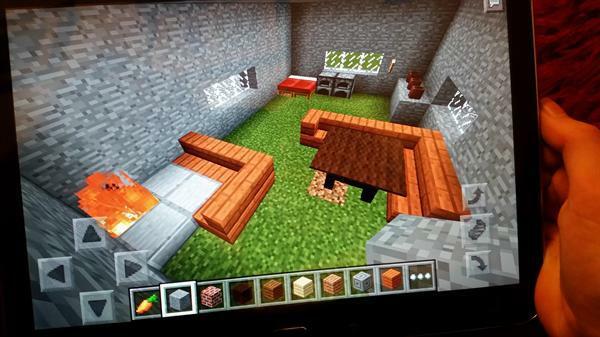 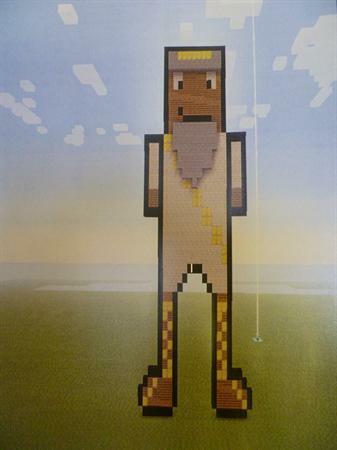 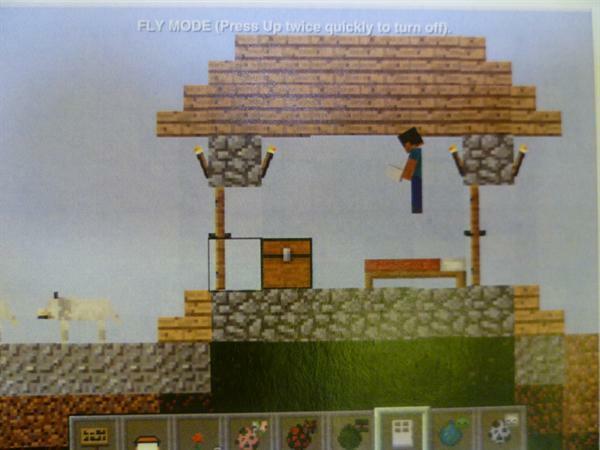 We have also been designing Minecraft projects of our own-can you spot them?